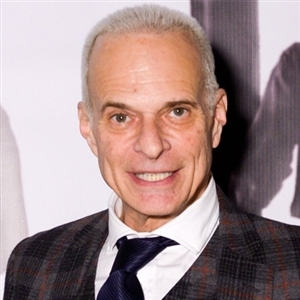 I caught a few year old interview with singer David Lee Roth (of Van Halen fame) and at 64 years old, he's lost a good portion of his hair. I'm not sure if he's accepted baldness as some recent photos appear that he's had some transplanting on the roof. 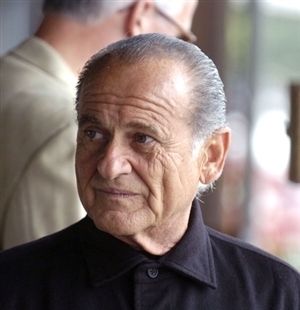 The part I found surprising is his likeness to actor Joe Pesci who is 76 years old. Maybe they are 2nd cousins. It doesn't appear the years have been good to him. I'm not sure who. But, he does look like an actor I've seen. However, I would never confuse him for Pesci. He does look older than 64 though. Wow old age was not good to him. This interview's about a month old. Joe Rogan does 3 hour conversations and leaves folks lots of room to be themselves. Prolly not much of a gigalo these days. He looks great for 63 yrs old. He was the LEAD SINGER of VAN HALEN for Chrissake!! He should be dead 100 times over but he still looks great and speaks very articulately. He's so happy as well. Like a hurricane of energy and joy.